Especially when they think of moving to Portugal and renovating a stone house or building new. The first concerns when thinking about having a pool are usually and understandably what will it cost, how big will the pool be, how deep and where will we locate it. Then there is will it have a liner or glass mosaic tiles, ladders or steps, lighting, electric pool cover(costs permitting) and what about the patio, pool surround, and planting. Oh yes and a shaded area for dining alfresco! You have to admit there is a lot to think about when you have decided that you are having a pool. From a practical point of view, we would have to say that you have missed a major point or three from your pool decision list. Is the ground suitable for installing a swimming pool of the type and depth that you want? 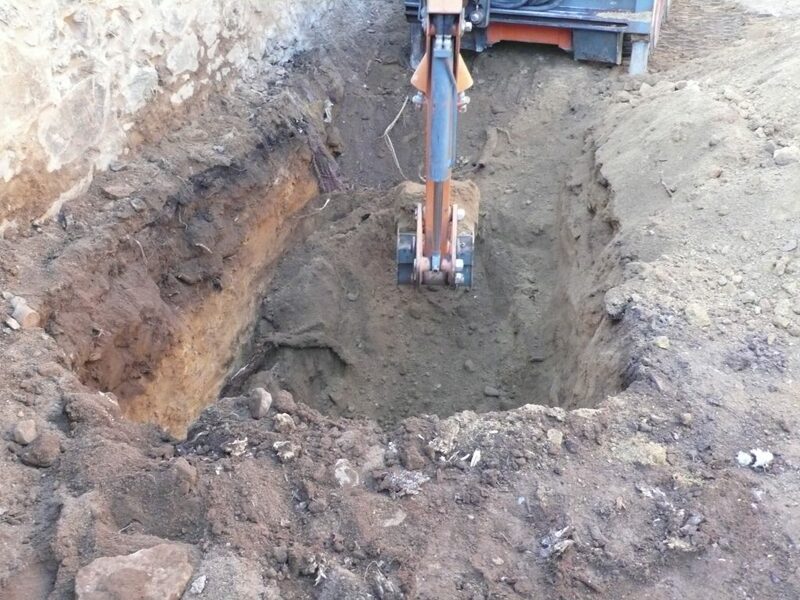 Is there enough access to excavate the pool foundations and where do you want all of the earth to go. Do I need planning permission or a license? The final question of who is going to build the pool is possibly the easiest to answer. 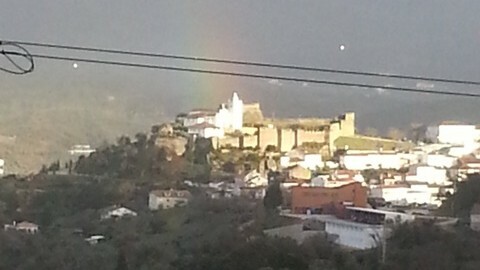 Castelo Construction can visit your home or building project. Tell you if the conditions to build a pool are in your chosen location. They can advise on all aspects of pool design from depth, interior finish and even the type of patio or pool cover that will be most suitable. It can be a very attractive addition to your home making stunning pool side areas, flooring in a garden sun shade or outside dining area. Why is it different ? Apart from the fact that here we have access to fantastic hardwood decking from the forests of Brazil and Guyana. We also have treated softwoods and a whole range of man made products from recycled materials to plastics, rubber and aluminum. 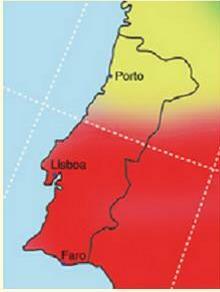 The real difference is the huge thermal and humidity changes that any decking has to cope with in Portugal. Firstly the UV (ultraviolet light) in the sunshine will fade anything that is left out in it. Decking takes the full force of the sun. When the sun shines it heats the decking so much that you cannot bear to walk on it. The extreme heat makes the fibers of the decking contract which causes buckling and warping of the boards which in turn can snap ever the toughest stainless steel fixings. As most decks are laid without high quality fixings they become a mess very quickly. Some man made or recycled products can be unsuitable for bare feet in the summer. Has many of the problems associated with high temperatures and sunshine. But when they are constantly heating and cooling the maximum amount of stress is applied to the decking. Take for example a deck that is laid half under permanent shade and the other half in full sun. The stress on the timbers will be immense and an alternative product or specialist decking installer should be used. 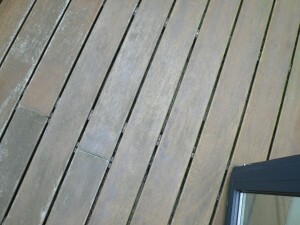 Decking which is laid without proper drainage will usually fail fastest. It will also encourage the growth of algae and lichen on the boards which can be very slippery to walk on. 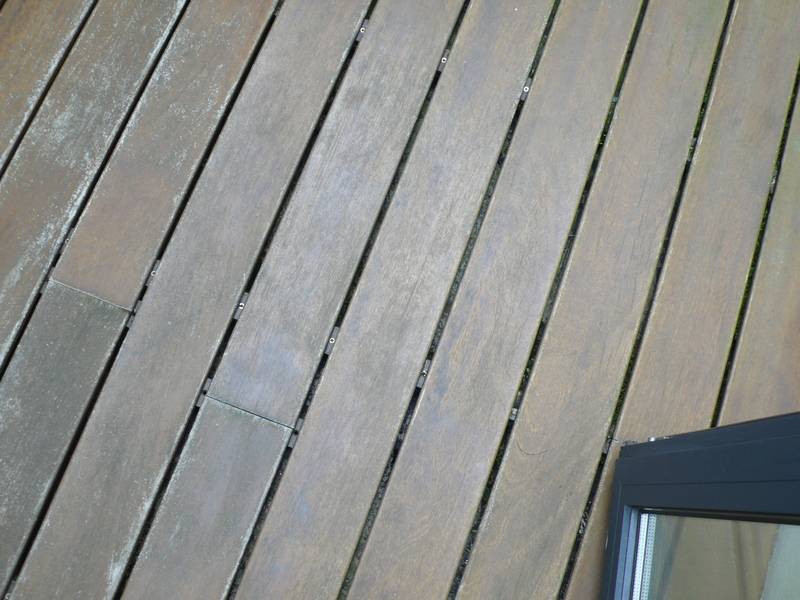 If the deck has been fixed with steel screws or a mixture of steel and aluminum fasteners then the humidity can lead to rapid failing of the fastening systems and loose, boards that rattle when you walk on them or boards which lift up at the ends making it unsafe to walk on the deck. Portugal may throw lots of problems at an outside decking area but they can be avoided if the right supporting structure, board material, fixings and drainage is used. 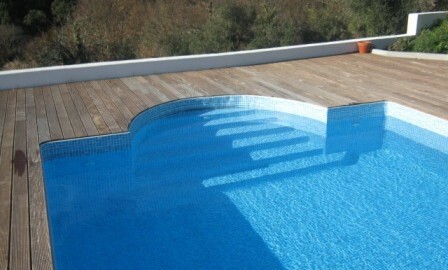 Ask Castelo Construction for advice on your Portuguese decking project. Are you one of US sunshine dreamers who came to Portugal on a short holiday of perhaps a business trip and thought. You know what. I could get used to this. A few relaxing days in the sun are good for you and help you get things into perspective. Life is to short, I could work on my tan and so on. All to soon you have to be getting back, getting back to responsibilities and the rat race. You will have the photographs, memories and perhaps a trinket as a souvenir of you trip. Some of you may have an estate agents brochure or a walk around video of a property that you fell in love with. All you need do now is to make sure that the money adds up and you can start making plans to move to Portugal. Here are my tips for taking the plunge. You may be a pension plot plunderer and eager to get on with it and not waste money which is fine in theory but in practice by not following on the 5 tips above you will waste money and spend more.